Spring Break Camps: MoLab, Inc.’s Camp Spark – Igniting Knowledge! 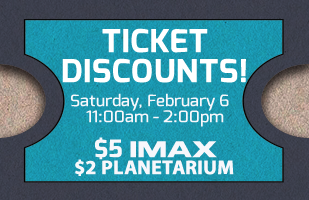 Discounted IMAX and Planetarium Tickets! Word of [South] Festival hosts Story Pirates! Kids Welcome to Enter their Writing Contest!